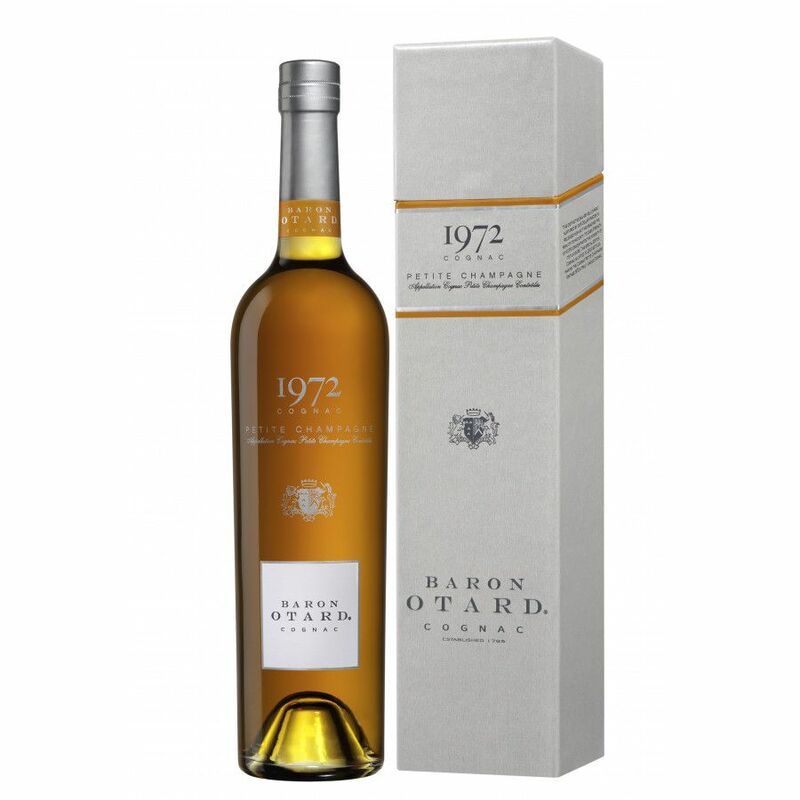 Here comes a new cognac from Baron Otard, limited edition at 2500 bottles: that's 1750 litres in total. 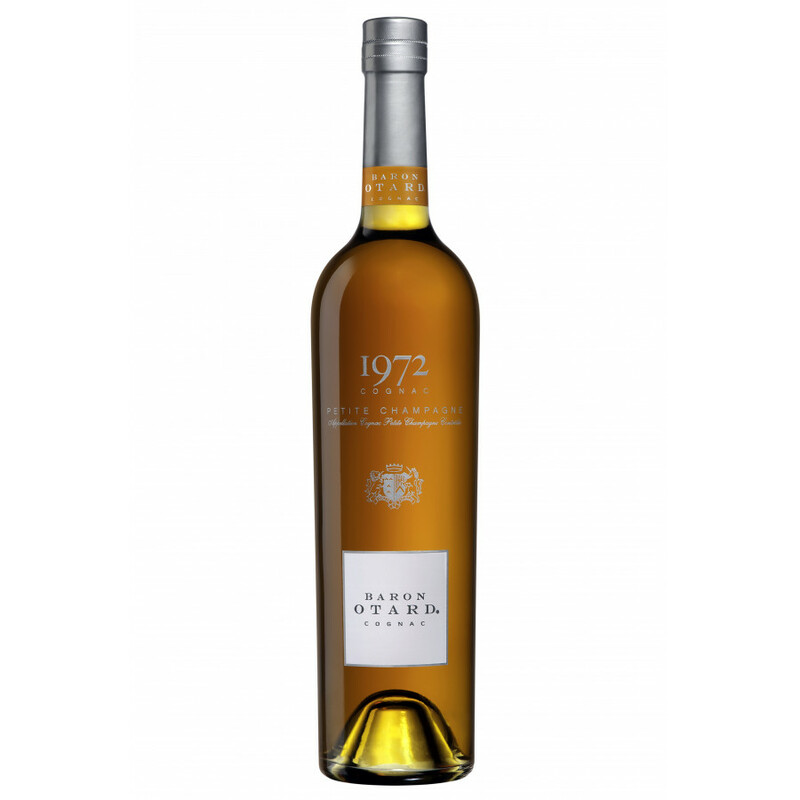 This Baron Otard cognac is a vintage from 1972, and a pure Petite Champagne cognac. The price is around US$550 for a 70cl bottle.